What you see above is a genuine image of the new Bentley; a car I predicted certain elements of in my blog, a fortnight ago. I was wrong on some matters, yet not far off on others. The name, for instance, I got wrong. I suggested in my blog that the new car would be called the Eight. 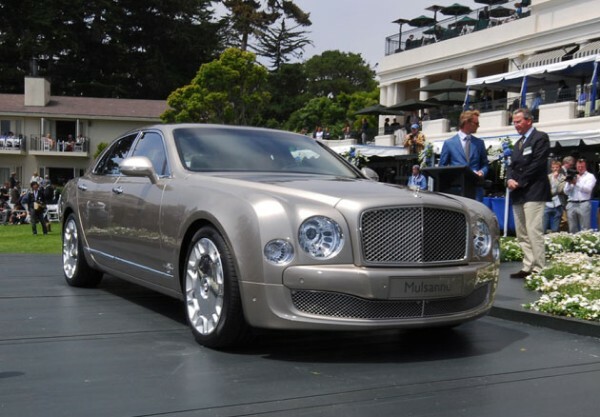 I was wrong; another moniker from Bentley’s past is to be resurrected: Mulsanne. However, I was right about the technical aspects – it will use the Bentley V8 and sit on a currently bespoke platform which, it is speculated, will be shared with a future four door Bugatti. I was also wrong about the rear of the car. I had assumed that Bentley would be conservative and stick to the same basic lines as all Bentleys since the T-series, namely those of a sensible, three box saloon of straight lines – my artist’s impression is, for any interested parties, visible in my blog. No, I was barking up the wrong tree. They’ve gone further back, trying to update the lines of the S Series and Rolls Royce Silver Cloud. I’m not complaining, it works. Except that it doesn’t. You see, Bentley have designed this car, seemingly, after looking at what the kings and queens of bling do to their Continentals. So we have shiny chromed mesh grilles, chromed 21in alloys, and spangly lights. No, no,no, no, no, terribly non-U. What we should have received was a grille with chromed slats, smaller, less obvious wheels and less of the fairy lighting at the front. I accept that daytime running lights are to become mandatory on new cars in the none-too-far distant future, which is probably the excuse for the lights. But where are the excuses for the grille and wheels? Bentley had the chance to produce something of breathtaking elegance and restraint, but they’ve fouled up in the details. I am not saying I dislike this car. I am not saying I should refuse to buy one. I am saying that the concept is right but the execution has been slightly flawed. But it will grow on me, I’m sure – so long as Bentley offer some more conservative choices of wheel. After all, I saw a picture of a new XJ today in a dark colour which resolved every single criticism I made of it weeks ago. It’s just that I expected Bentley to produce a universally and instantaneously likeable car, not something so, I don’t know… overt. Maybe I’m being too harsh. I do like the car – it’s certainly the most attractive new shape I’ve seen in months. But then, it’s hardly a new shape, is it? I’ll come back to this car in two weeks or so when I’m more used to the shape. ‘Til then I’m not entirely satisfied with what I see. It’s a bit, hmmm, I don’t know… heavy handed? That front end seems more Diddy than de Vere. It’ll look good in hip-hop videos I guess. 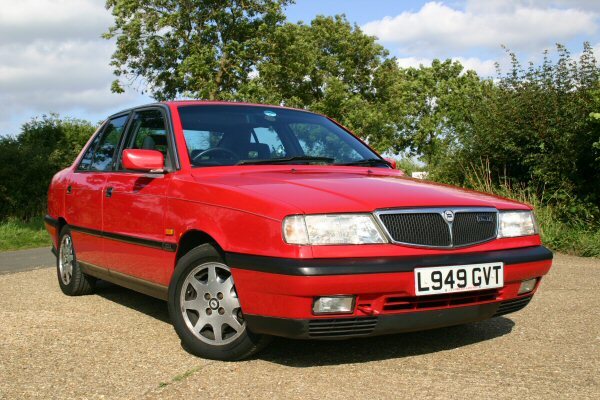 I’ve always loved the restrained elegance of the Arnage – were I a man of means I’d buy one in a snap. I’ll have to see some more photos (as opposed to Photoshop images) before I make a final judgement, but so far I’m a little disappointed. This is exactly my concern. If you want to see more pics of the real car, there are a few at Bentley’s Mulsanne microsite – http://www.mulsanne.bentleymotors.com – it’s well done but a little overt, or so it seems. I think pics of the car in more restrained colours and without chromed wheels may tell a different tale though; or at least, I hope they do. I have done a quick ‘photoshop’ of my ideas, and if Bentley do anything even remotely similar it will sell like the proverbial hot cakes. There are some other shots floating around the net too, Sam. I’m not entirely convinced but I’ll wait until I see one in the flesh.